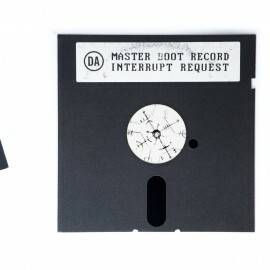 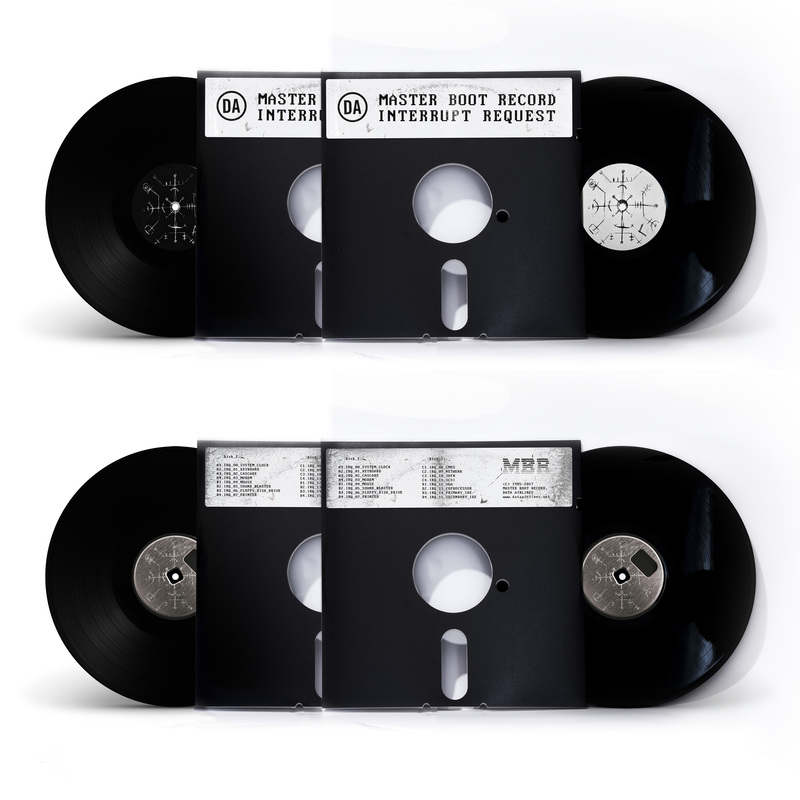 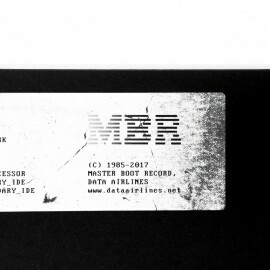 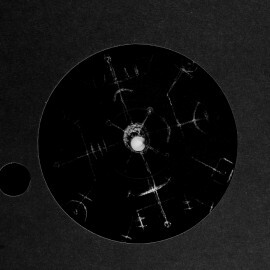 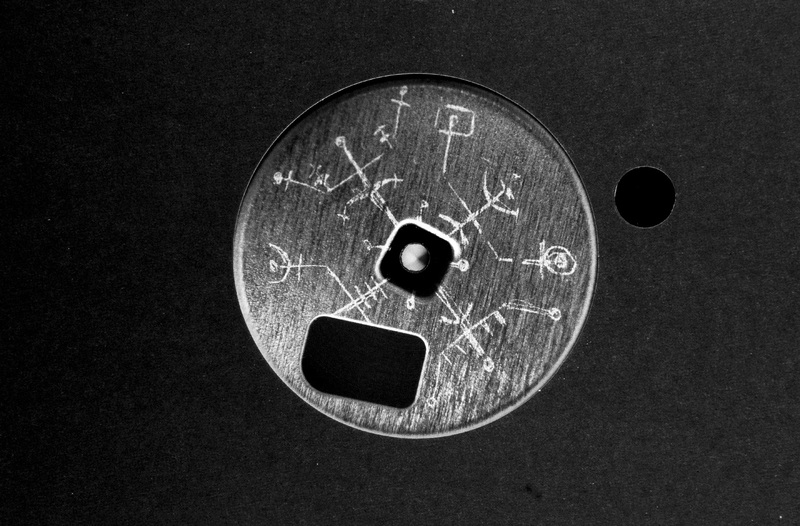 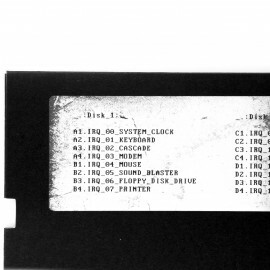 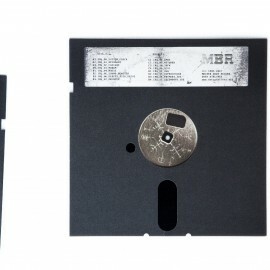 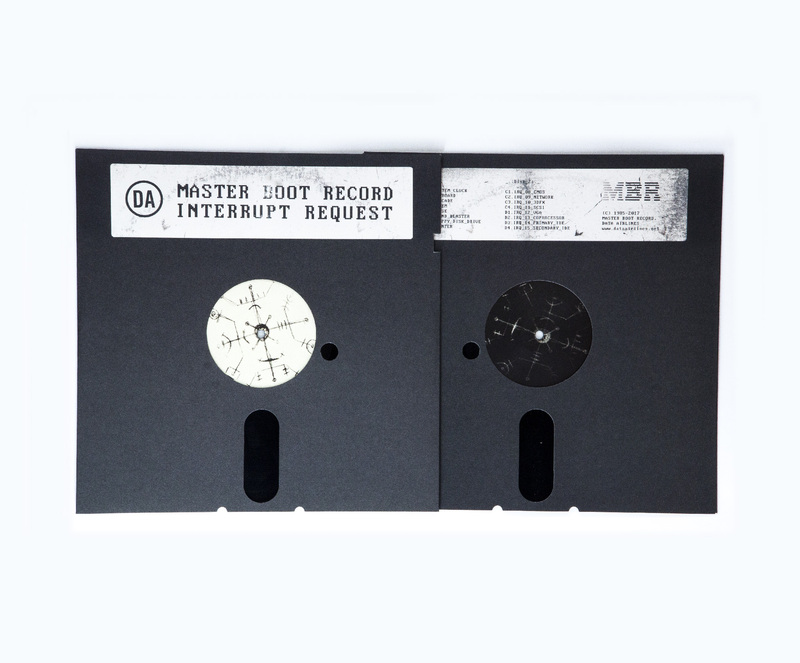 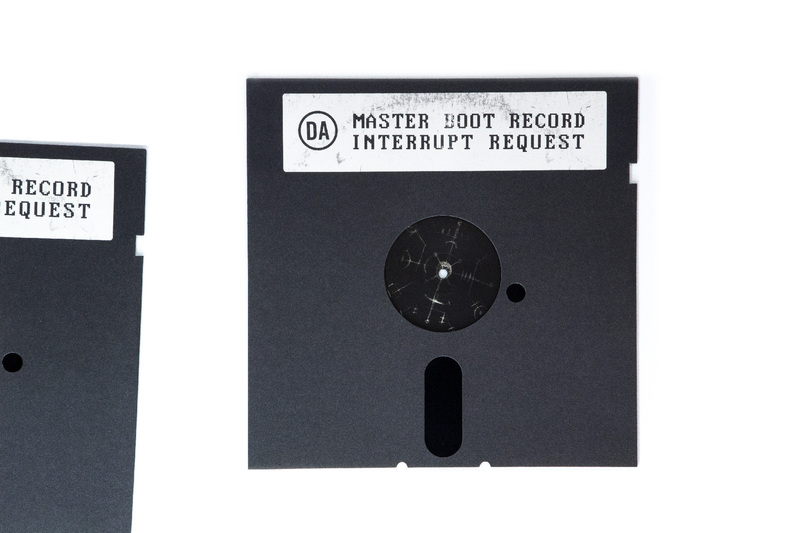 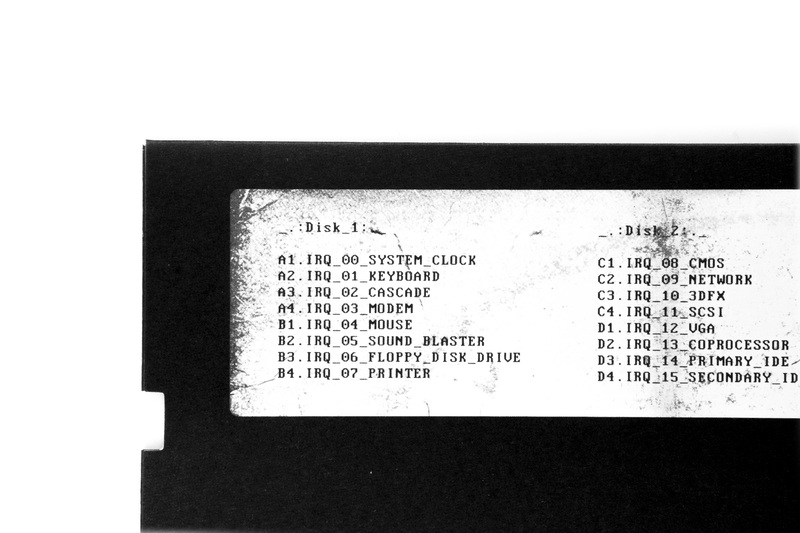 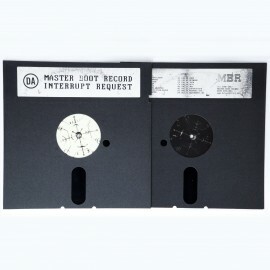 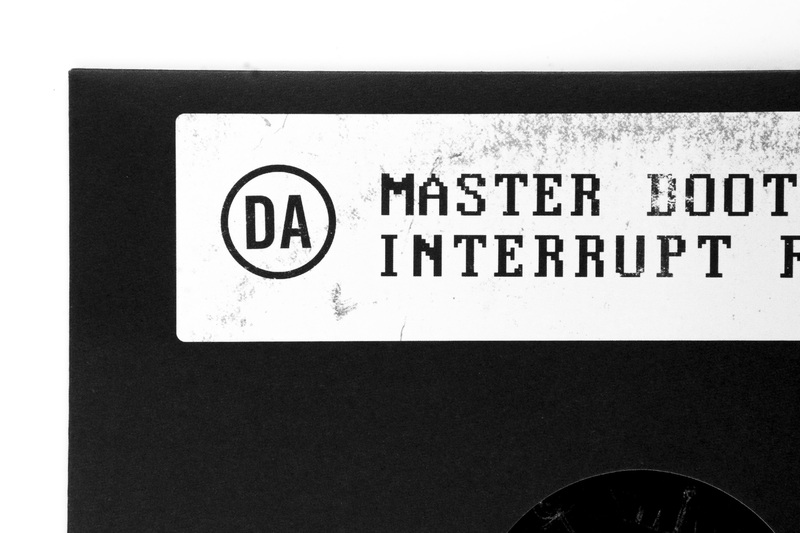 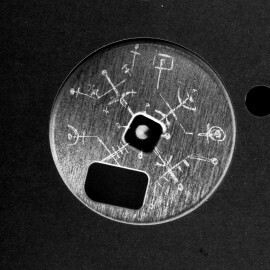 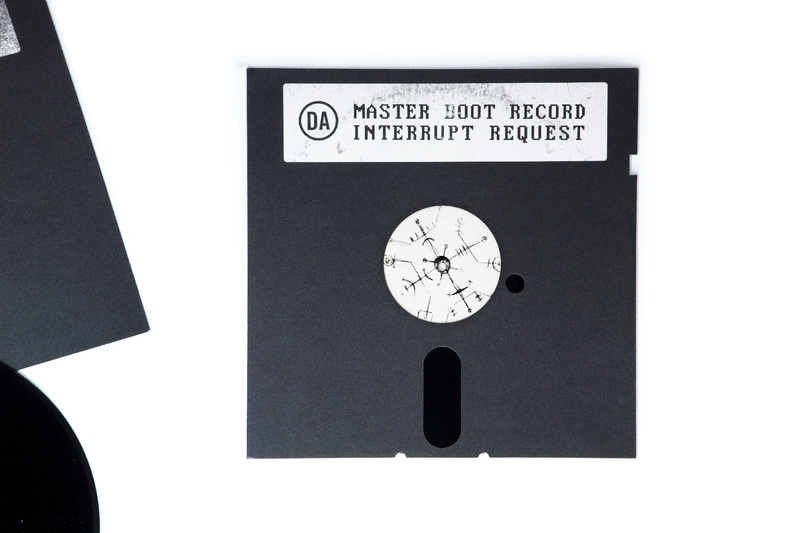 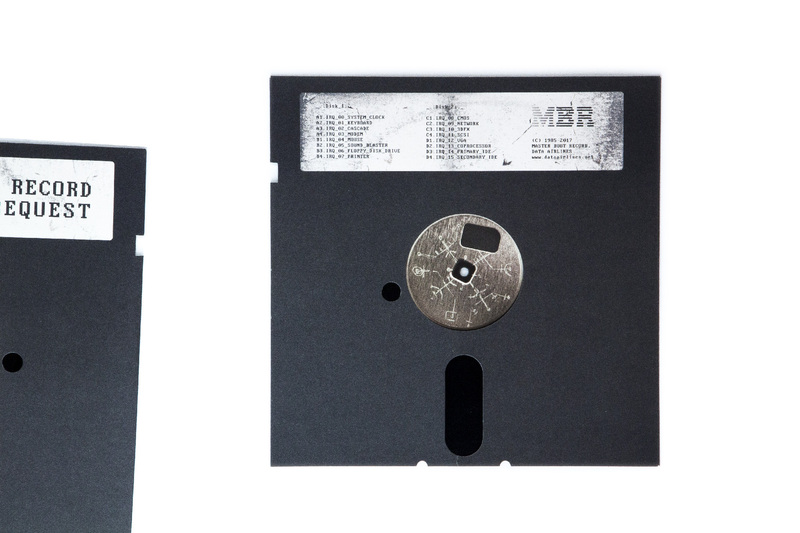 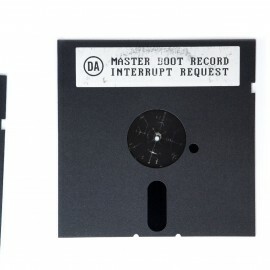 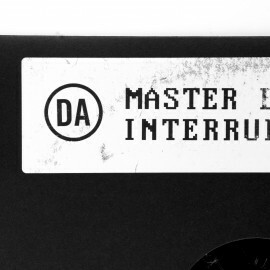 2x Black regular weight vinyl, each in a 350gsm quality reverse board printed sleeve die-cut to look like a 5.25″ floppy disk. 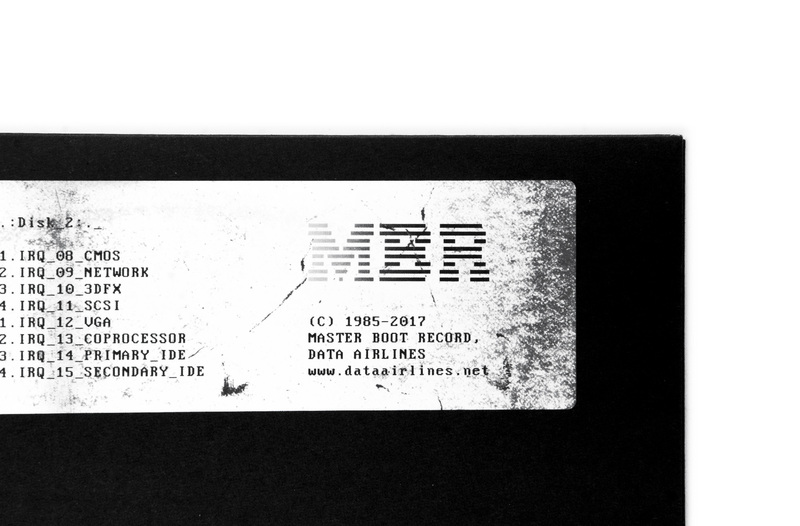 Protected by a 150mg PVC sleeve. 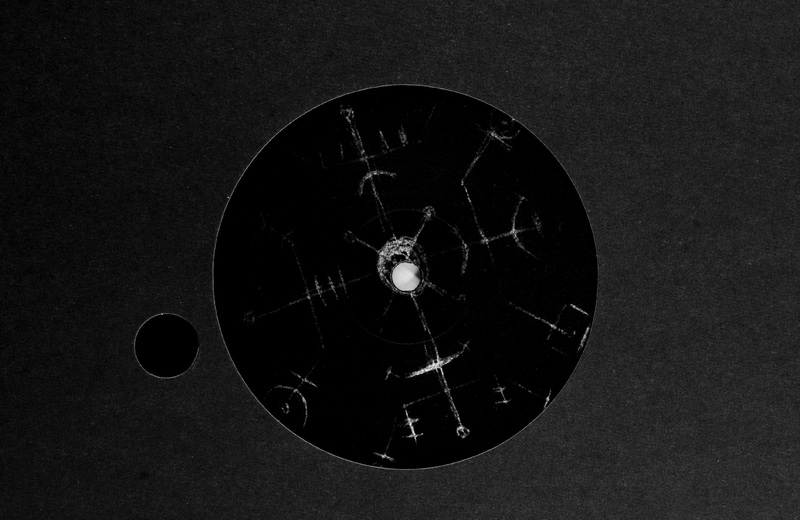 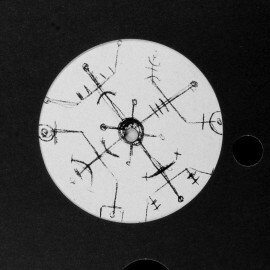 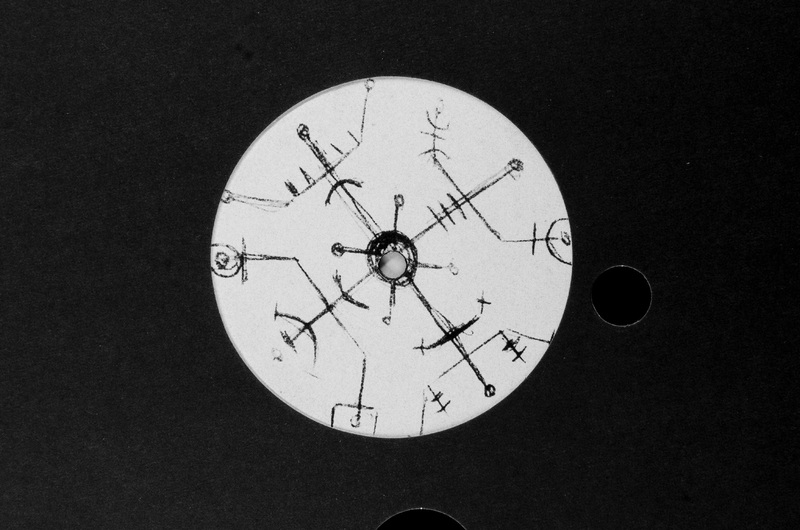 Pressed in and ships from France.